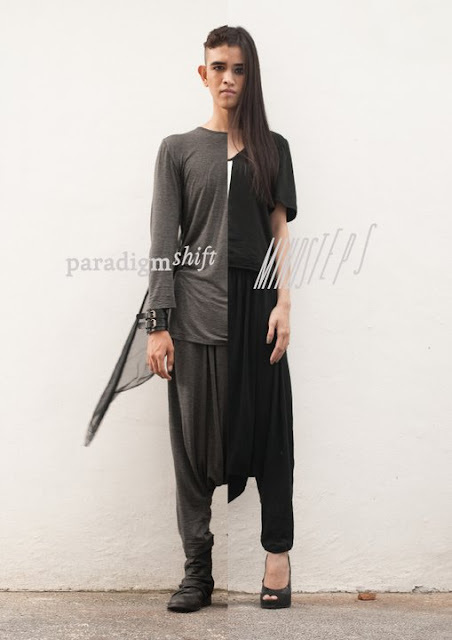 When I saw the look book for Paradigm Shift's very first collection all I can say is WOW! I want every single piece they have. The great people behind this up and coming brand are Karl Leuterio, Mikhael Magallanes and Jan Nicole Puentevella. 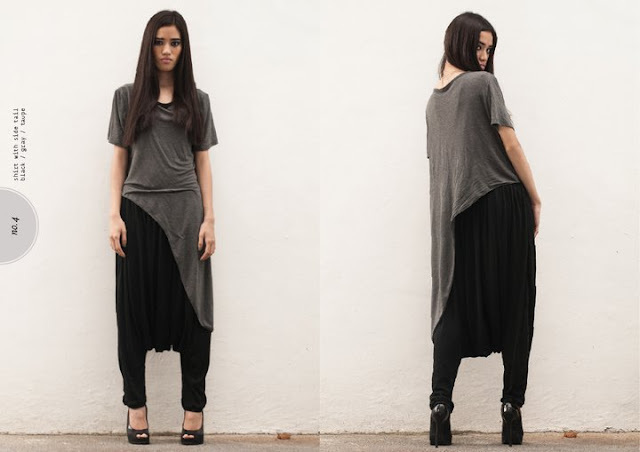 What I love about the brand is that they created a totally androgynous collection. Every single item is unisex! You know me and my love for androgynous fashion! Their stuff is something you can picture the edgy kids of Tokyo & HongKong would wear. Thumbs up in my book! 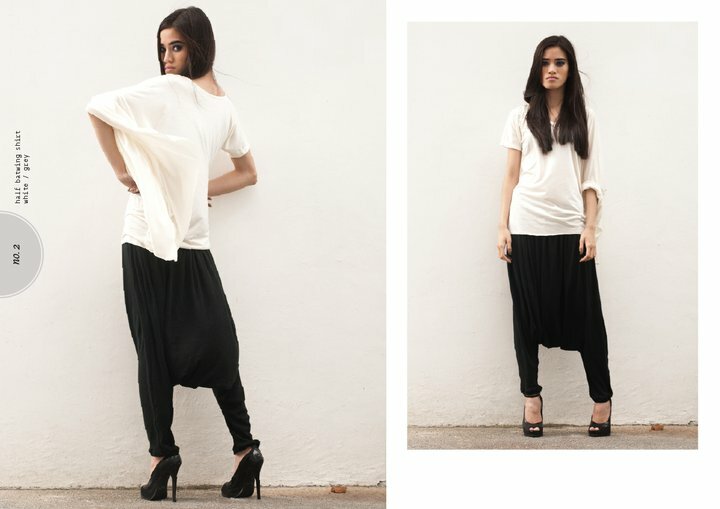 Check out their awesome editorial for their very first collection too! 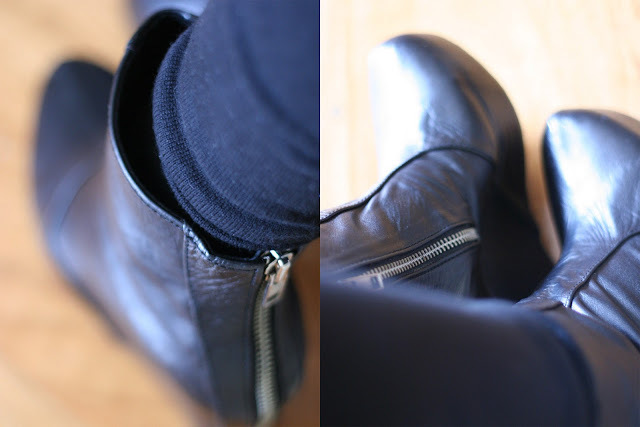 I finally got to wear my inkarlcerating boots from Soule Phenomenon today! And I super love them to the max! 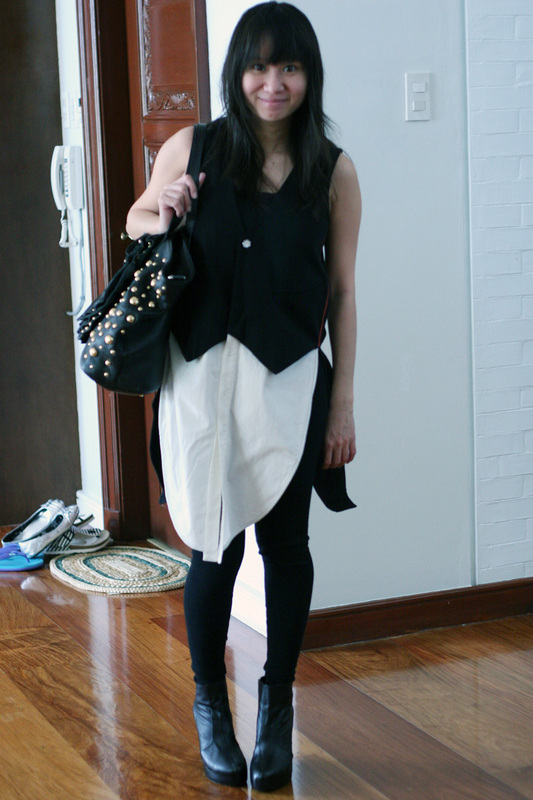 I love love wedges! Thank you for blogging about PS too! omg!!! i love your PS-inspired look! i want that Mental top too! you look amazing! woot, woot for those Inkarlcerating wedges! looking good!! very chic! their style is really strong and unique! you look great Lloyda!!! love your take on the paradigm shift theme. Karla, Mike ad Nic would be proud (saw it on FB, they are hehe)! :) that mental top is so cool! i love paradigm shift na!! !